The death of Mrs. Agnes Kettlewell, widow of Mr. J. W. Kettlewell, of Woolwich, N.S.W., on August 20, removes a literary link with the more leisured days of earlier journalism in our great newspapers. Journalism in those days was leisured only in the sense that particularly amongst writers for the weekly papers, style was considered as hardly less important than the correct summary of news, and the niceties of critical analysis. 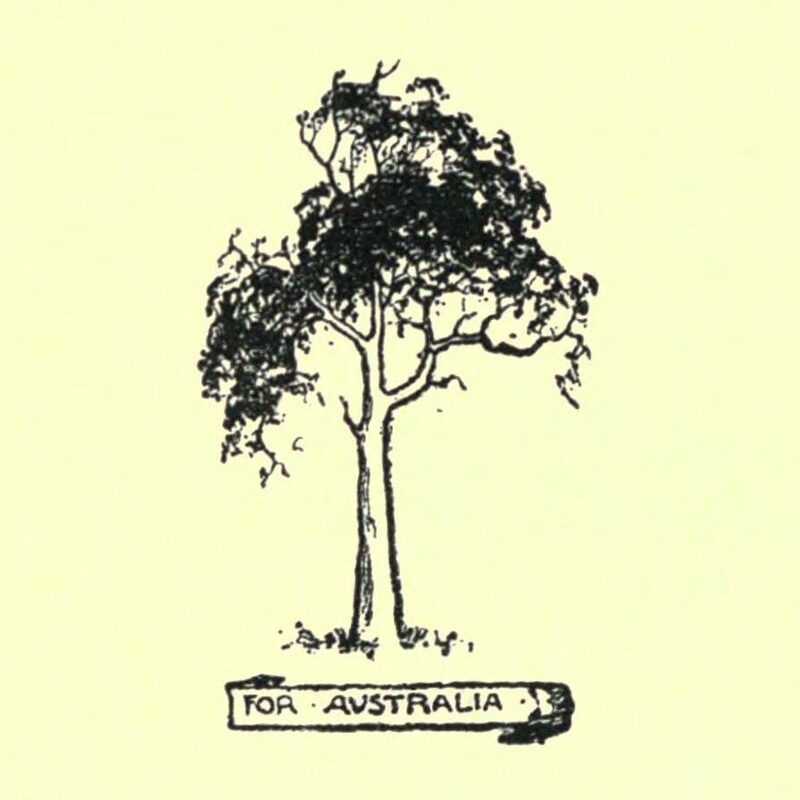 For over twenty years the Sydney correspondent of the Melbourne “Australasian,” Mrs. Kettlewell, with her pen — she never used a typemachine — covered a wide field. Music, art in all its forms from the important art exhibitions to the small crafts’ shows, and a cleverly condensed budget of Sydney social news, were recognised features of the Australasian magazine pages. Ill-health in recent years caused her resignation from the work she loved — a resignation which was received with regret by the proprietors. A South Australian by birth of Scottish parentage, Mrs. Kettlewell’s accuracy and judgment were never questioned. Her earlier contributions to various Australian papers were signed by her maiden name — Agnes L. Storrie. A book of verse and frequent contributions to the poets’ corners in many papers and magazines, bore the above signature. 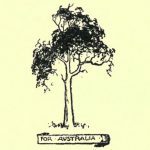 One of the founders of the Wattle League in New South Wales, and an enthusiastic supporter of the golden bloom as the national flower of Australia. So long as health permitted Mrs. Kettlewell belonged to the Sydney group which distributed wattle in the poorest parts of the city on the opening of the spring season. She died in the charming river-side home, sloping down, in its terraced garden, to the brink of lovely Lane Cove River, to which in the long ago she had come as a bride when all the world seemed young!